Lady Buddha Statue Pagoda would be your next stop where you can find out more about the biggest Lady Buddha Statuewith 67m in length, saving many mystery stories. 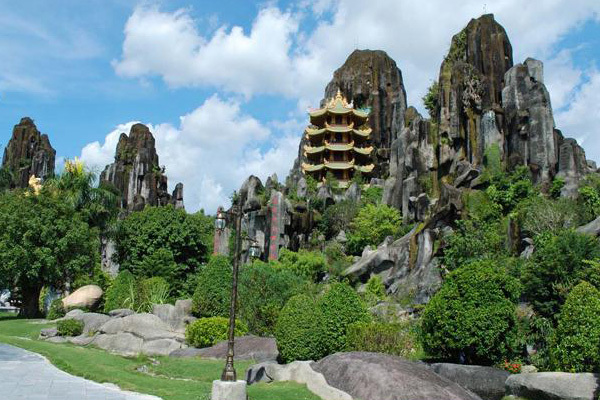 The pagoda is often visited by Vietnamese people on Tet holiday, the first day or mid of lunar month to refresh their mind, pray peace. 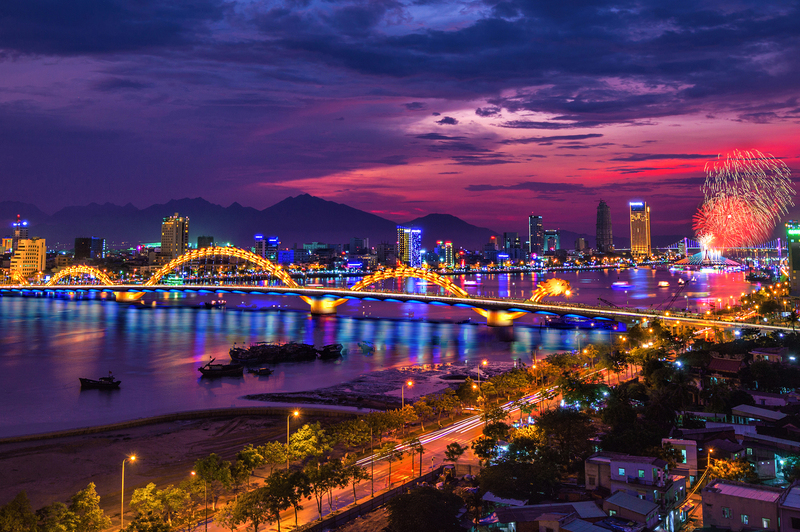 Price in USD or VND Danang City Tour By Private Taxi.